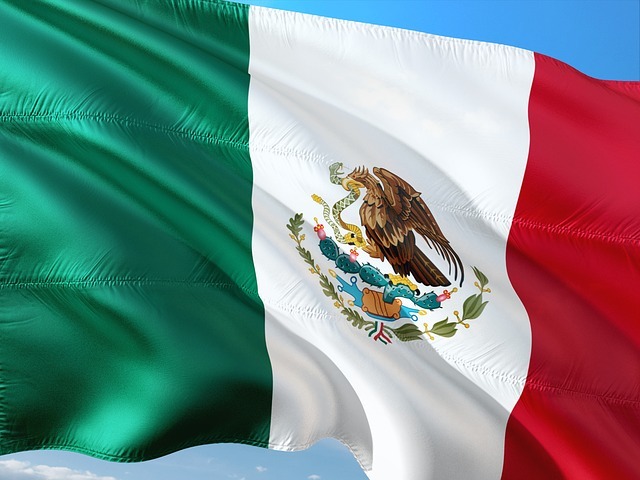 Mexico (MNN) – Over the last decade, a mission organization in Mexico has been quietly plugging away at a goal that most of us might call impossible. 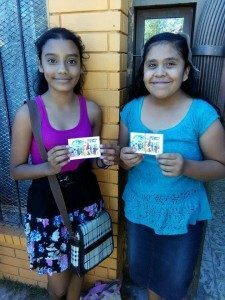 That goal is to reach every home in Mexico with the Gospel. 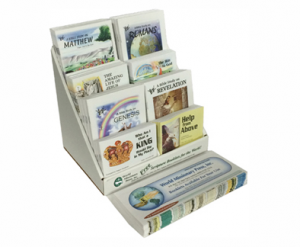 The group, Every Home for Christ, has been heavily resourced by World Missionary Press over the years. World Missionary Press agreed to help them with the home stretch, committing to three 40 foot containers of materials. Williams says that amounts to nearly six million Scripture booklets. These final materials will help Every Home for Christ reach the final parts of the country they have not yet reached. When God provides, he does it big time! World Missionary Press first presented this challenge called Hope for Mexico at their annual anniversary dinner in October. Each container costs about $80,000 to print and ship. They hoped that by the end of December, they would be able to cover the cost of one of those three containers. But by the end of that very same night, a generous donor pledged to cover the cost of that first container. It’s now ready to ship just after Christmas. The second container has also been covered due to a generous response, and they are working on financing the final container. The final two are scheduled to be shipped in January. If you’d like to help with the Hope for Mexico project, click here! In a country as vast as Mexico, not only are there a lot of people to meet (the population is about 127 million), but there are a variety of challenges these missionaries meet along the way. One man was even stopped by bandits at the side of the road. He told them that what he carried was valuable. They threatened his life. But when they saw what he carried—Scripture booklets, they were no longer interested in robbing him. In other places, the group will be reaching out into areas rife with drug and gang violence. There are even places where Christians face persecution or where other religions are dominant. Even so, Williams says, these Christians persist in their mission. But it’s not just about passing out material. They are also meeting people in the community and connecting with local churches to encourage them to get involved. And, once the goal of reaching every home is met, the ministry will circle back to help build into the lives of people who have just heard the Gospel for the first time, and maybe have decided to follow Jesus. They’ll provide training, further resources, and encouragement. One of the regions left to meet is the southern portion of Baja, Mexico. Williams explains that there are many people from Central America who are essentially stranded in the peninsula. “There’s a lot of visitors from other countries that come to that area, but the inhabitants just live in dire circumstances. [Our contact] says it makes them sad and untrusting, a considerable challenge for this group to reach this area. And they’ve been down there and they’ve gone into these areas and they’ve been able to establish Christ groups and small churches are being founded. So, what does it take to come alongside World Missionary Press? These Scripture booklets cost less than $0.04 to print plus a little extra for shipping. That means just a few dollars has the ability to impact many people. If you’d like to help World Missionary Press with printing costs, click here. To give to the Hope for Mexico project specifically, click here. Another way you can help from the sidelines is to engage in fervent prayer. Williams says this is the foundation to everything they do. Beyond that, they pray for fruit and the work of the Spirit to be done and for the workers on the field to be encouraged. They’re asking the rest of the Body of Christ to come alongside them in prayer.